We provide several types of custom PVC roller banners. Our 440gsm vinyl stock is perfect for indoor use which is waterproof & weather resistant. We have all custom size and shape PVC banners available. You can order indoor or outdoor roll up banner printing for any purpose. Display your new promotions or the name of your business anywhere with retractable banners from Printingsolo.co.uk. We provide premium quality vinyl banner printing with metal grommets on each corner for strong holding capacity. However, these are perfect for seminars, hotels, bars, salons, retail stores. 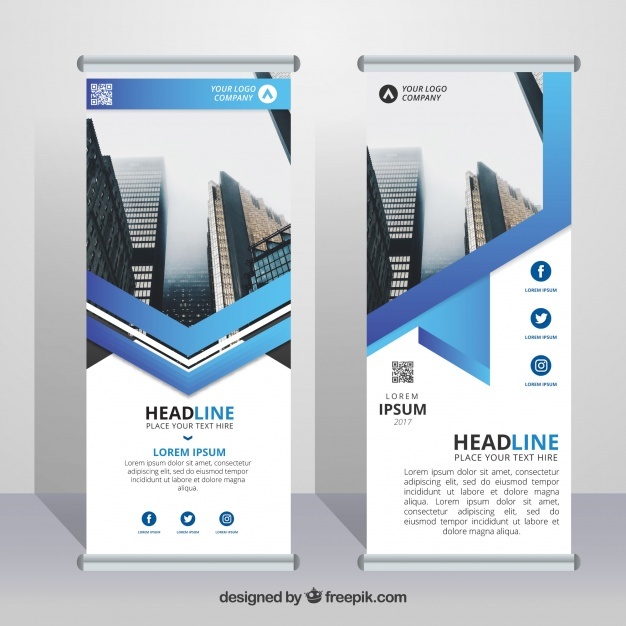 You can easily advertise your services with inexpensive banners. Furthermore, you can use them for longer period of time since we offer super high gloss or matte finish on our printed custom banners. Moreover, they are durable and high quality. Roll up banners can be used for graduation parties, home-welcoming events, birthday parties. 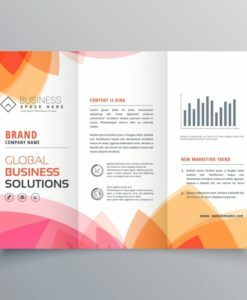 We offer free designing services as well. 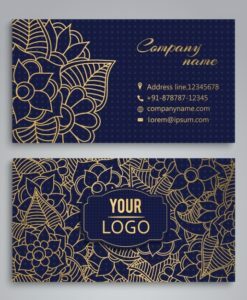 So if you don’t have the design, we can make one for you free of charge. Therefore, it is considered to be the best form of indoor or outdoor advertising. 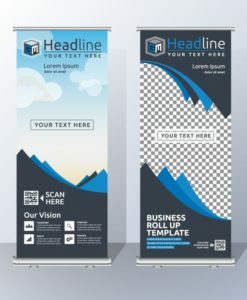 We create custom retractable banner printing for every occasion . Consequently, you can design your custom PVC banners for free of cost as we offer free graphic designing services. We offer superior quality vinyl banners at very affordable prices. 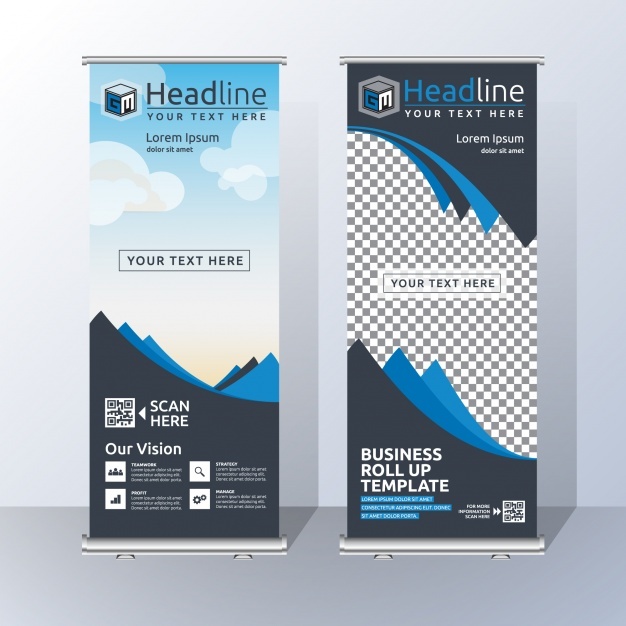 We also offer tons of accessories to make your banner stand out. Furthermore, we have various variety of pull up banner printing with the option to be professionally hemmed and grommet, making them very durable and easy to display. So deliver your message to your audience to increase brand awareness and promote your services. Either you have a new shop opening or graduation ceremony. They prove to absolutely effective source of attention and increase exposure of the events cause. We offer fully water and weather resistant for maximum protection. The lifeline is also very long for the custom printed banners as well. Just keep them stored in a dry place for maximum utilization. 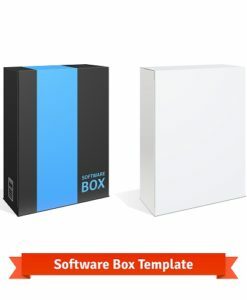 We recommend 300 DPI high resolution artwork files for great quality. The file format can be in .AI / .EPS / .PSD / CDR. 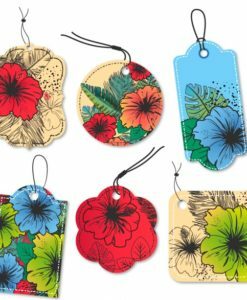 Once, we receive the original design files then we can provide a free PDF digital proof for approval. 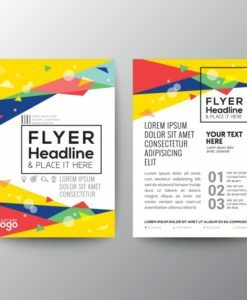 Please also visit our poster printing product page for more information. 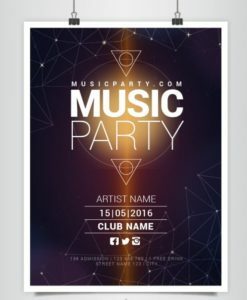 We just opened a new business and wanted to promote on low budget so order 3 vinyl banners. The quality and price were both good.